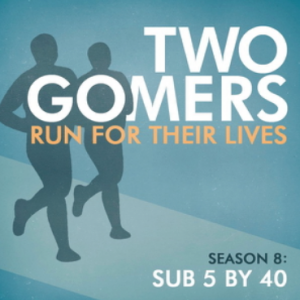 Anthony gets more than his feet wet in this, the Gomers’ 18th episode! 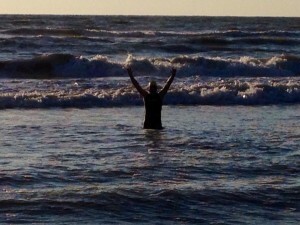 Enjoy this (relatively) short episode where the guys discuss Anthony’s first ocean swim. Here’s a teaser: It’s choppy. Don’t forget to head over to Facebook to watch the video, too! And you’ll also get a little bonus in this episode – out of tune elementary band kids! We think you’ll like it. Monday Survey: We need some pep talks! As we enter our final week before the Triathlon, let us know we can do it! Happy Running!